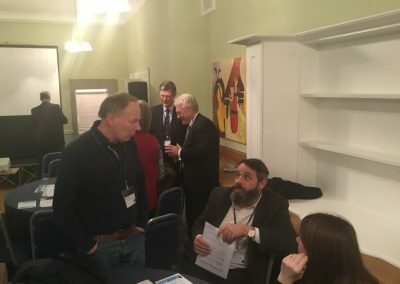 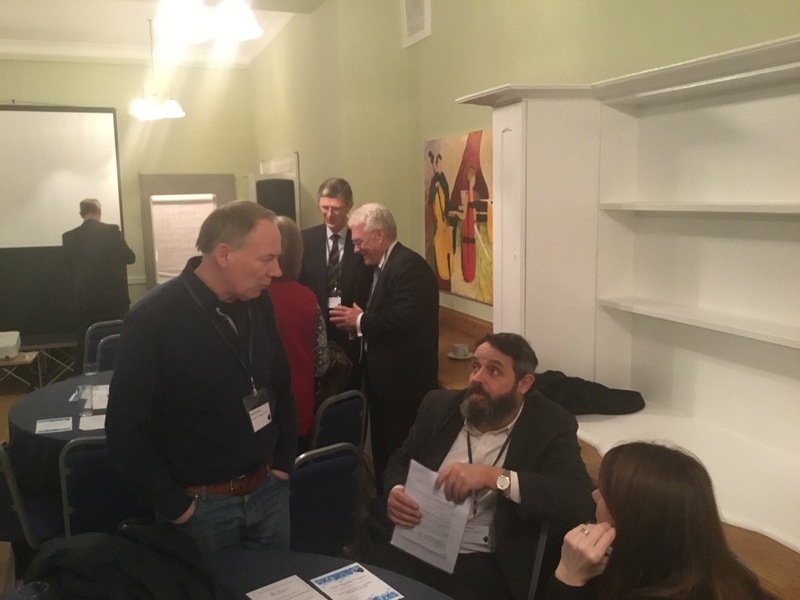 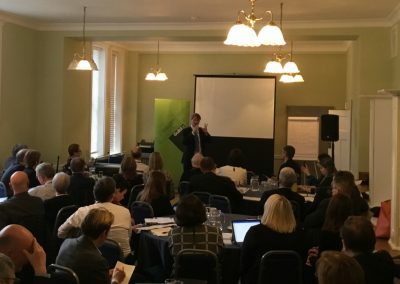 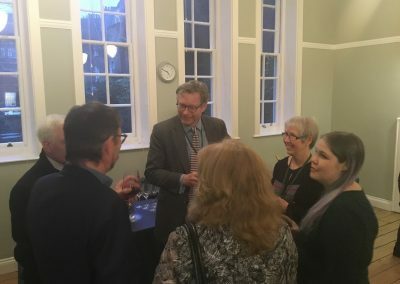 On 31 January 2019, heads of GuildHE member institutions, along with clerks and chairs of governing bodies, came together for GuildHE’s Council meeting. 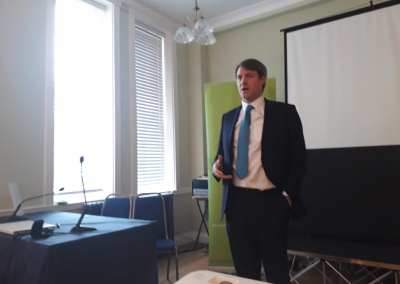 The meeting was lucky enough to head from the newly appointed Minister for Universities, Science, Research and Innovation, Chris Skidmore MP, shortly before his first public speech on Universities. 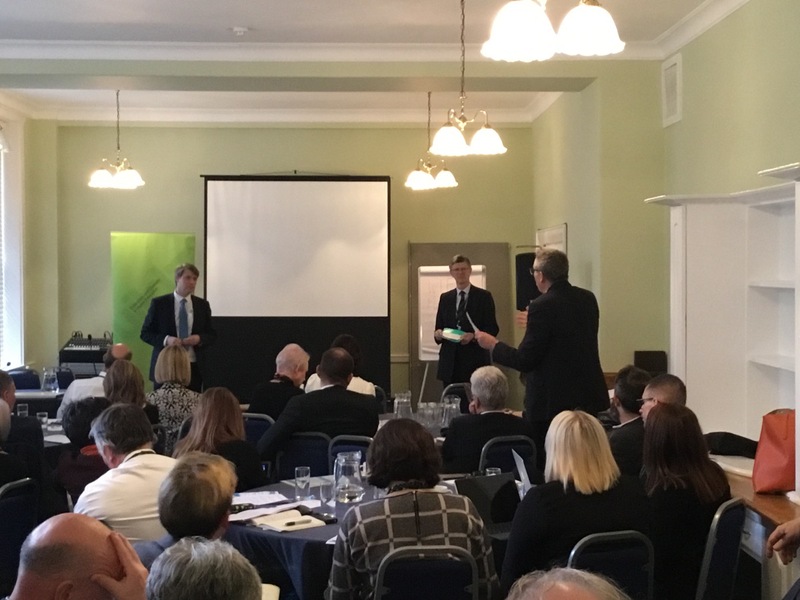 The Minister offered a wide-ranging, well-informed speech, striking a positive, optimistic note, well-received by members. 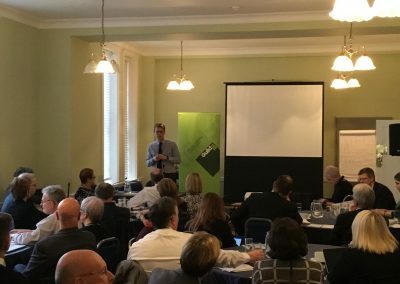 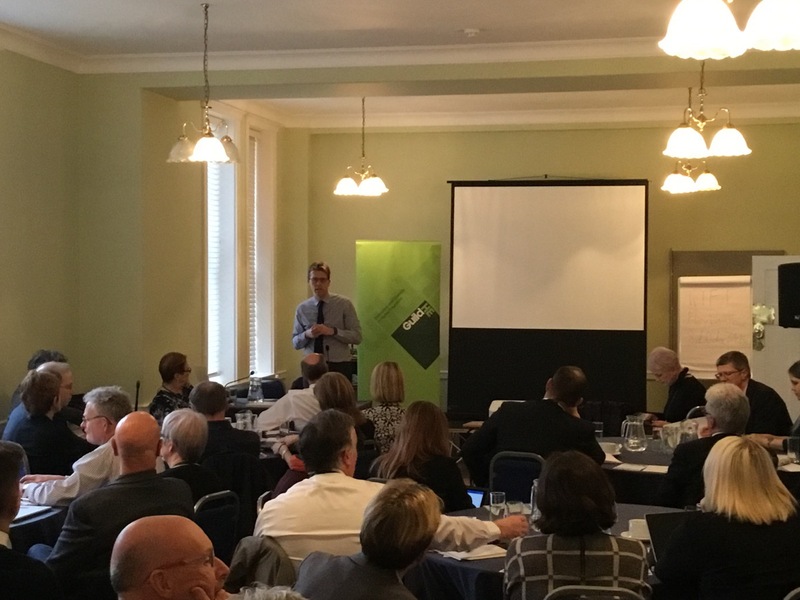 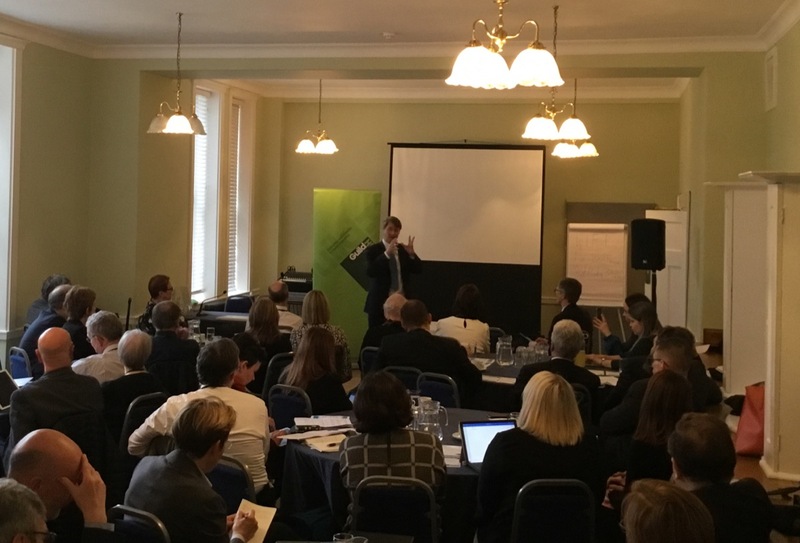 We also heard from Chris Millward, Director for Fair Access and Participation at the Office for Students, who discussed the evolving regulatory landscape, and the intention to set five-year targets for access and participation. 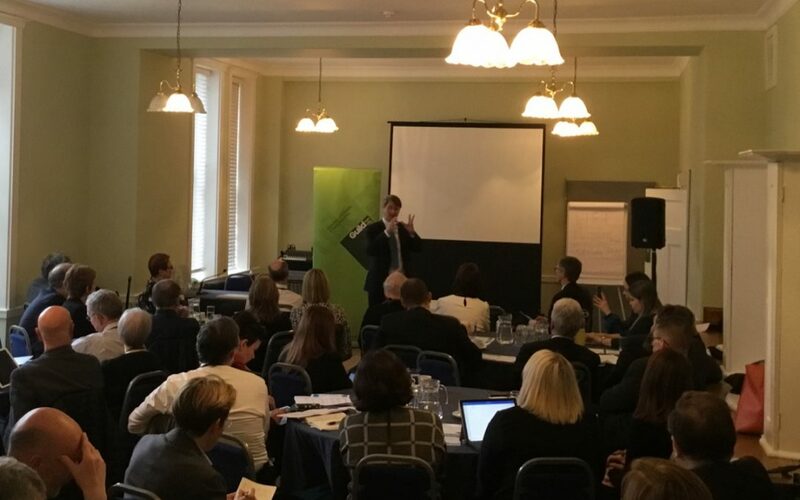 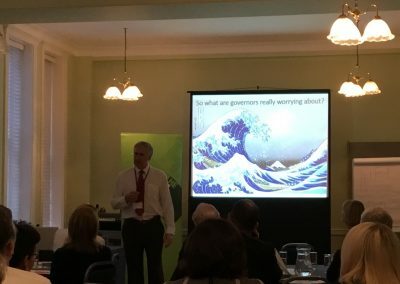 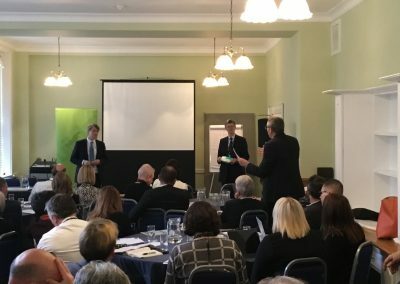 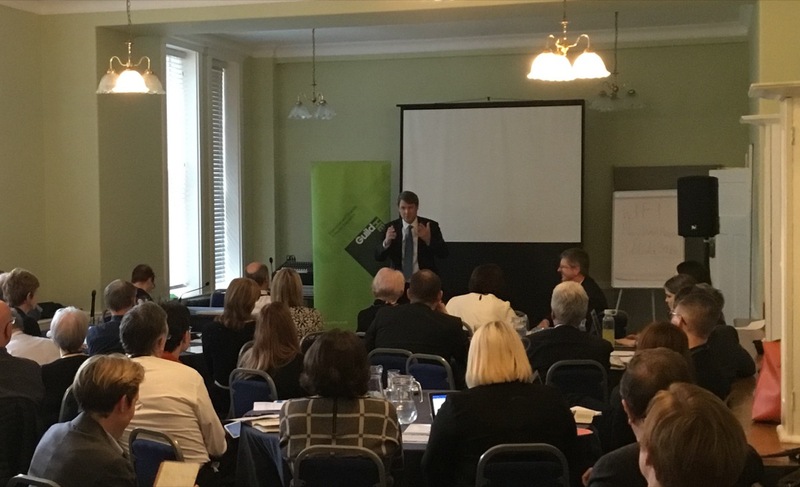 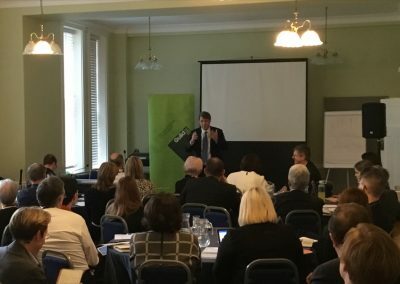 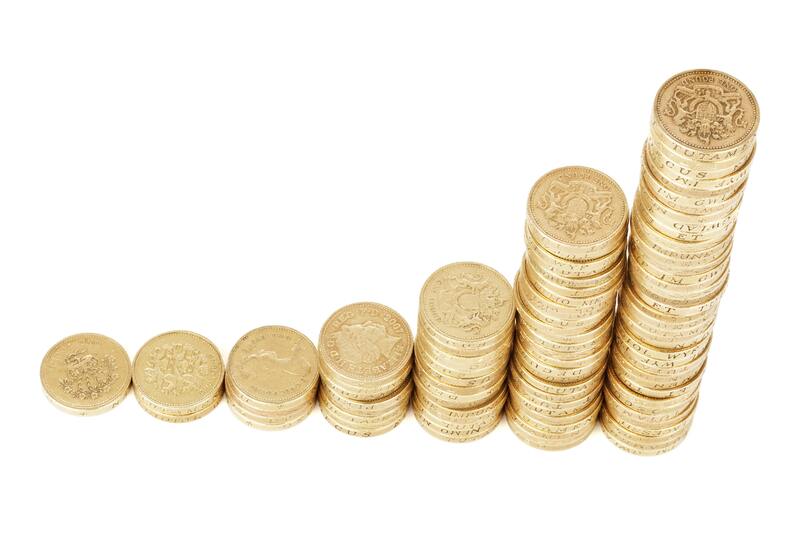 Finally, Chris Sayers, Chair of the Committee of University Chairs, as well as Northumbria University, explored some of the looming threats to the sector, and the importance of good governance and oversight if the sector is to weather coming storms. A selection of photos from the event can be seen below.